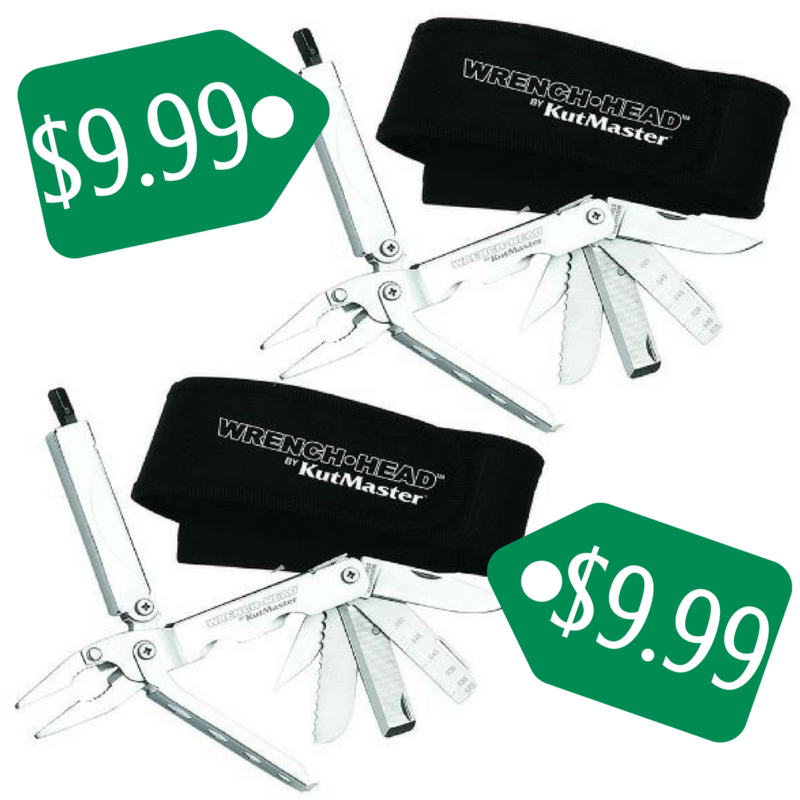 Right now, you can use this Proozy coupon code to get this great Kutmaster Wrench Head 34 Function Multi-Tool 2-Pack for $19.99 (reg. $119.98)! That’s just $9.99 per tool! See more great online deals!